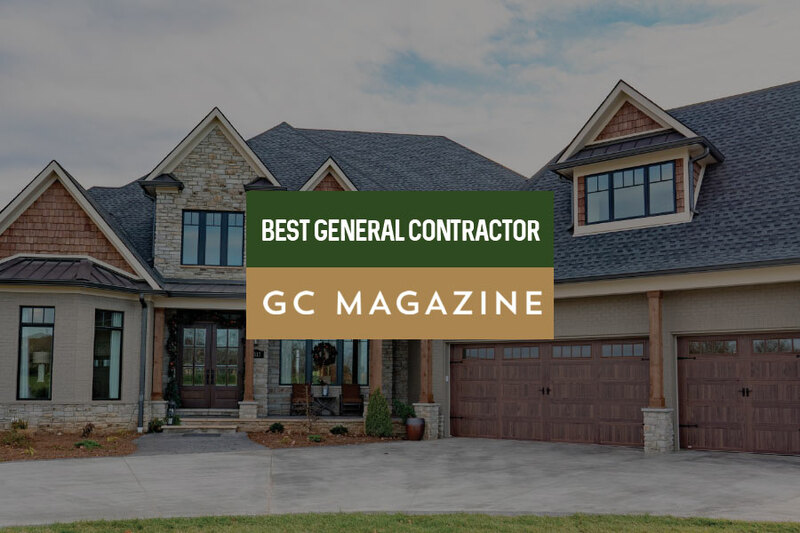 I am honored to be selected by GC Magazine as one of the best General Contractors in Kentucky. What is the first thing you consider when you decide to look for a home? 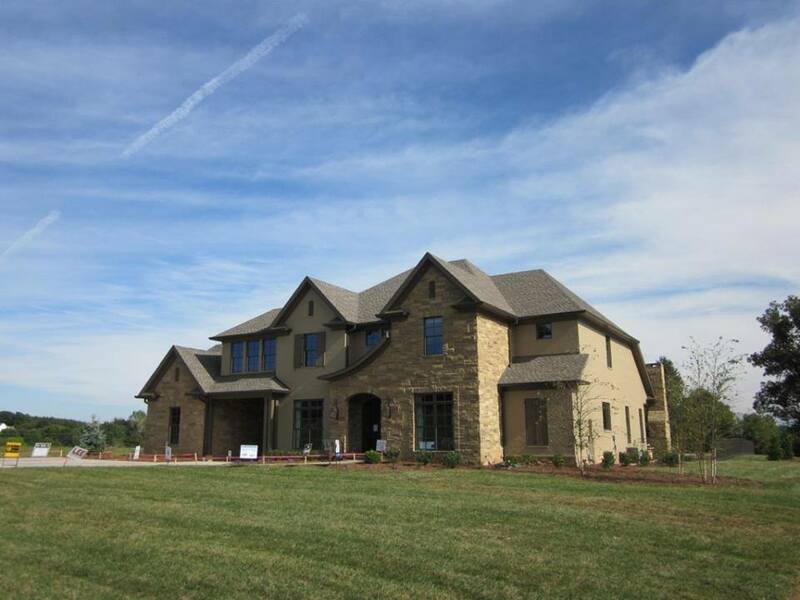 The process of building a home is a much more lengthy process than people often imagine. 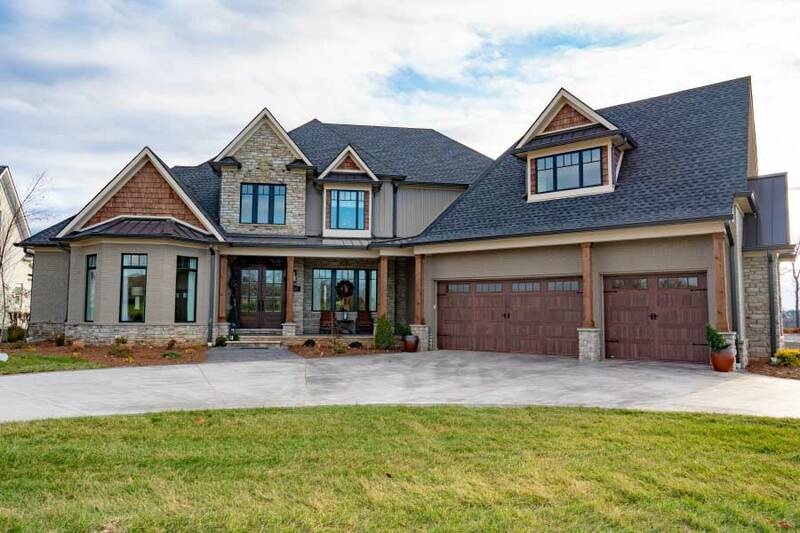 From choosing whether to build from scratch or purchase a used home to the finishing touches of landscape design, it’s easy to get caught up in the big picture and lose sight of a main priority for most home builders: staying within budget. When starting this home-building process, one of the first tasks should be deciding what budget range is appropriate for you. With the recent rise of home building/home remodeling shows on television, this popular culture often gives prospective home builders a false impression of what a typical budget should be (and what said budget includes!). If you don’t have millions of dollars set aside for a home, you are not the only one. In fact, Home Advisor indicates that the cost to build a new home is typically $291,638 on average. With the average salary of individuals in Kentucky being $42,171, this number can still seem rather daunting. 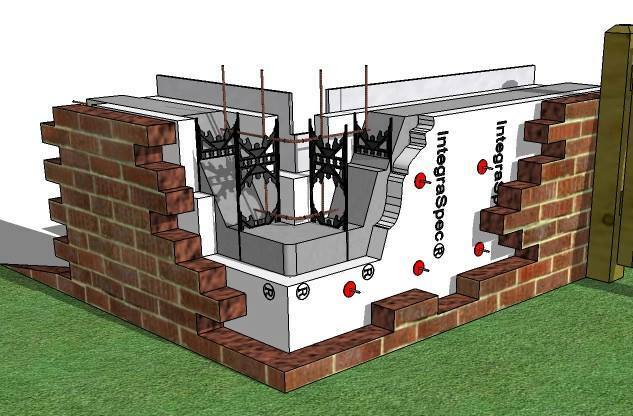 Consider building a spec home. 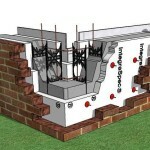 This alternative can cut up to 10-20% of house building costs. Consider energy-efficient alternatives. For example, Dirt Cheap Builder utilized a wood stove, sand-textured paint, etc. to cut costs. Consider using cheaper look-alike alternatives for interior design. 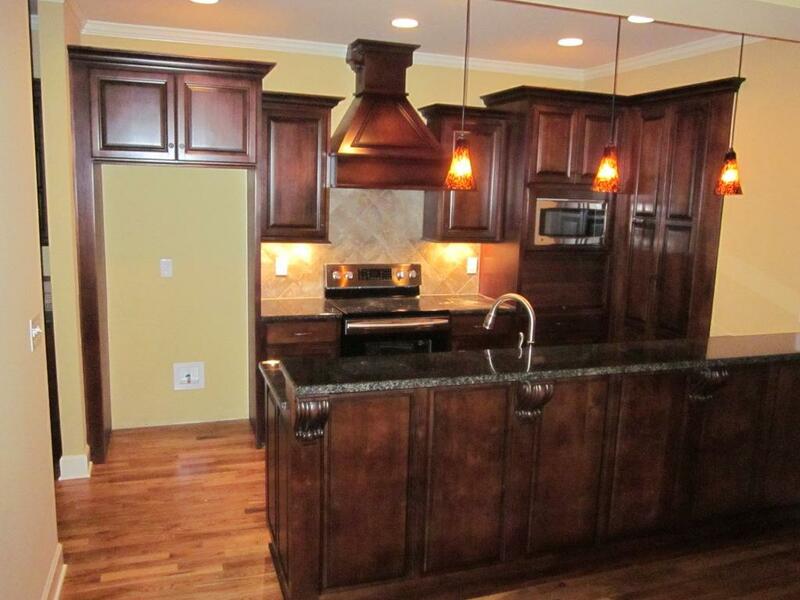 For example, skip the granite or marble countertops (up to $250 per square foot!) and substitute look-alike laminate materials (average of $10-20 per square foot!). As long as you are willing to work with an experienced building expert, or spend the time to work out all of the minor details before building, you are absolutely capable of building/remodeling a new home without going out of your budget. 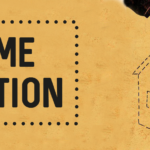 Looking to do some home additions? Doug Marten’s Construction is here to help! Are you weighing the pros and cons of adding on to your current home? 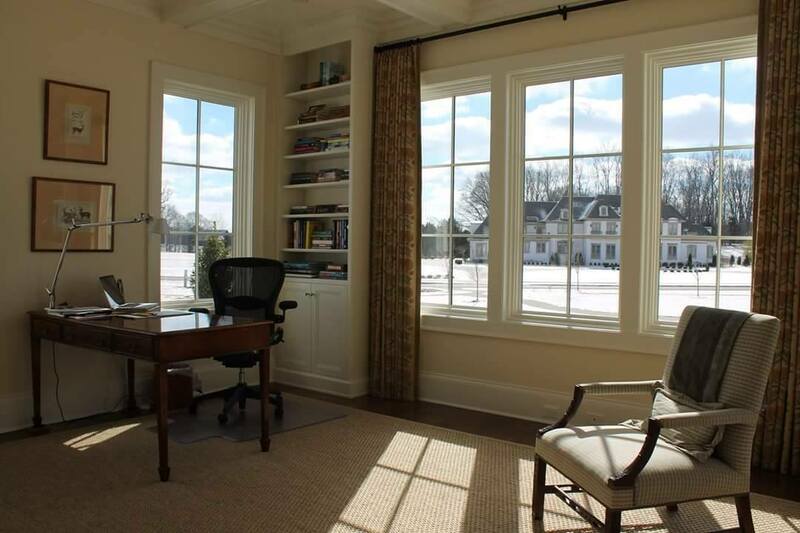 Expanding rooms is a great way to increase your property’s value. 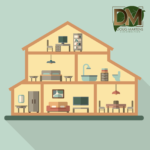 Whether you are looking to do a garage addition or sunroom addition, Doug Marten’s is the place to go for all of your room addition needs. 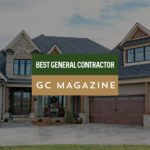 Home additions can be overwhelming and costly if not done right, but luckily Doug Marten’s Construction has a highly professional and dependable staff to help. We take the stress out of home remodeling and will help you keep your home addition costs low! Home addition plans got you stressed? No worries! The cost of adding rooms to a house can get rather pricey if not done within a reasonable time frame. Doug Marten’s Constructions is dedicated to keeping your house construction plan on schedule and within your budget. 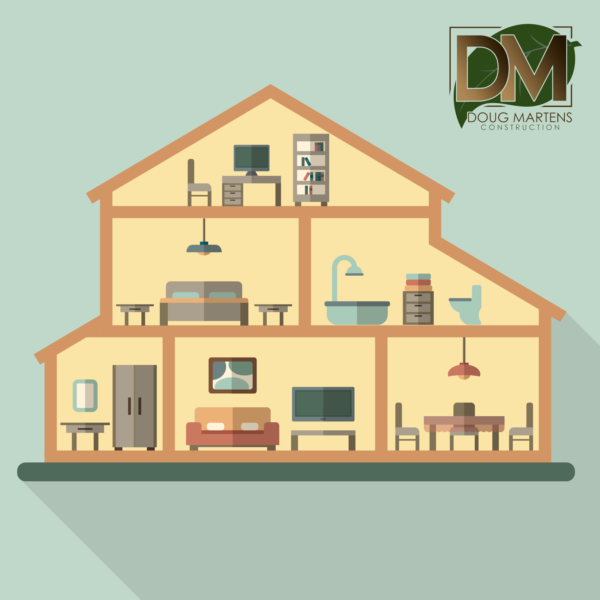 So the next time you are planning to do small home extensions or massive overhauls, remember to contact Doug Marten’s Construction. Worried about the quality of work? We understand! Since its inception in 1998, Doug Martens has become a respected member of the Bowling Green residential building community, we strive to build a product of the highest quality while staying on the cutting edge through education, networking and constant research of new products, techniques and trends. Don’t take our word for it, view our work! Let’s start the conversation, give us a call at (270) 782-5949 or email bghomebuilder@gmail.com.